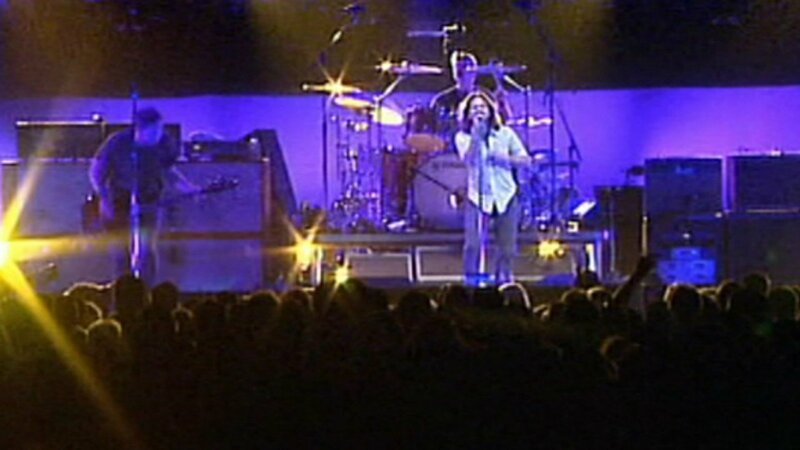 RALEIGH -- The rock band Pearl Jam announced Monday evening that they are canceling their Raleigh concert on April 20 in opposition to House Bill 2. In a statement, they said that after deep consideration and much regret they had to cancel, and understand that it is upsetting to those who bought tickets. The band said they are equally frustrated by the situation. "The HB2 law that was recently passed is a despicable piece of legislation that encourages discrimination against an entire group of American citizens. The practical implications are expansive and its negative impact upon basic human rights is profound. We want America to be a place where no one can be turned away from a business because of who they love or fired from their job for who they are," they said in the statement. Earlier Monday, the band Boston also announced they would be cancelling their North Carolina shows. They come as the latest in a string of entertainers and musicians canceling shows because of the controversial new law, including Bruce Springsteen, Ringo Starr and Cirque du Soleil. Other entertainers, such as Jimmy Buffett and Cyndi Lauper, say they don't agree with the law but will not cancel shows.